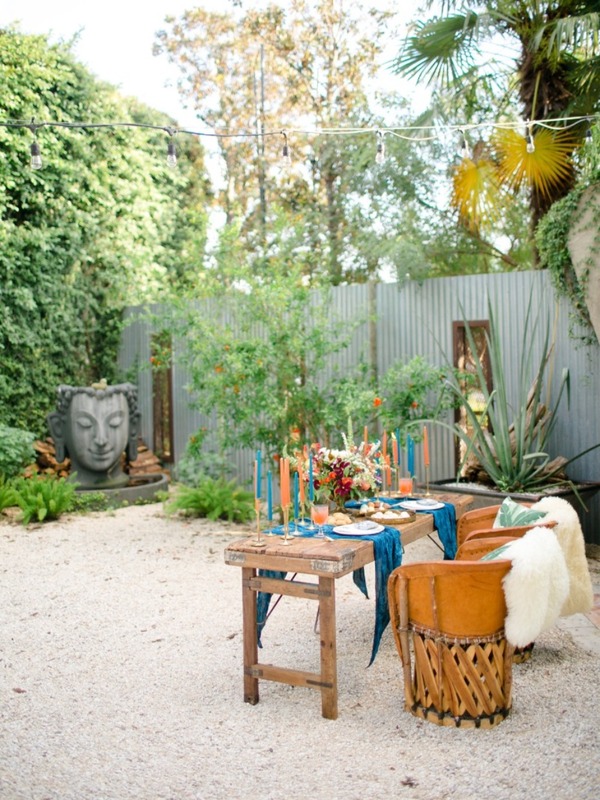 If you've just gotten engaged or are actively planning your wedding, you've come to the right place. Jamie of JW Coordination is walking us through the process of wedding planning. It's not an easy task, but if you can take it step-by-step you can keep yourself from getting too overwhelmed. This advice is aimed at real brides who are on a realistic budget and are looking for practical advice. Admittedly, we are a huge resource that can be overwhelming. I'm going to break the site down for you. This is were you'll see all of the latest editorial, advertorial and organic content. New content is published several times a day. Go here to see the latest. This is just like sounds. 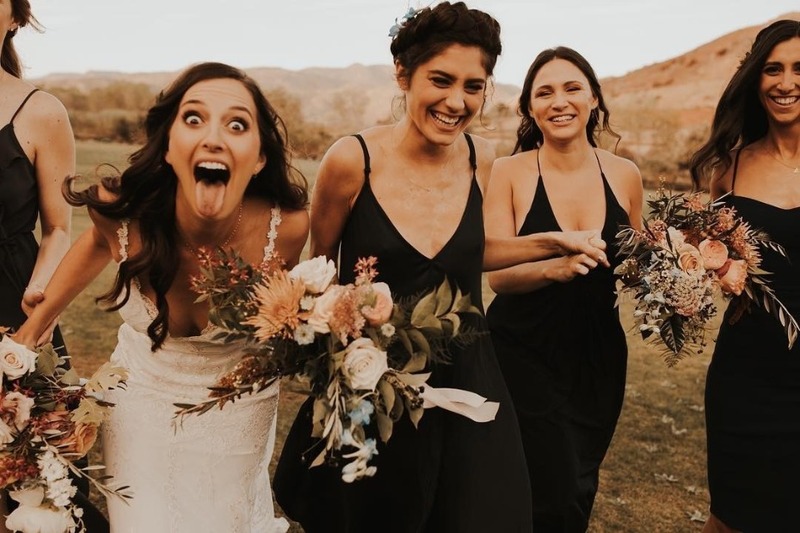 Go here to filter and only see actual weddings to find inspiration and vendors you love. 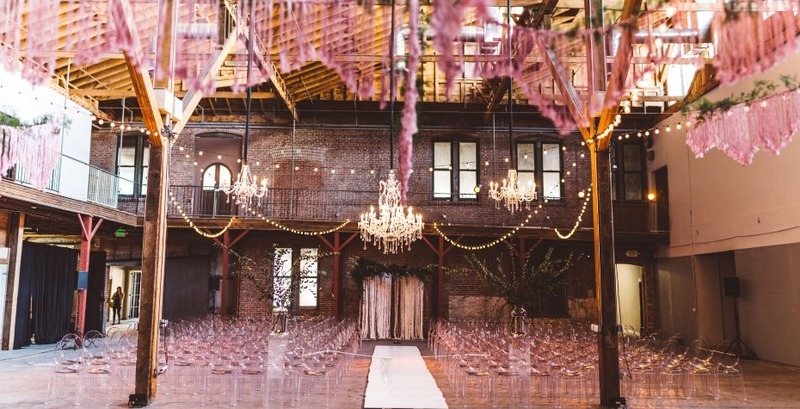 This is where you will find vendors and venues near you. This content is all generated by members of our Vendor Guide. You'll see THEIR favorite products, photos, dresses, rings and much more more. Easily navigate categories and view in slideshow format. You'll find Wedding Dresses, Beauty & Health, Relationship Advice and Tips, Wedding Playlist Ideas and a whole lot more. This is where you go to PLAY! Head over to any of our FREE wedding stationery and customize in REAL TIME. It's pretty cool. We have new designs added almost daily. 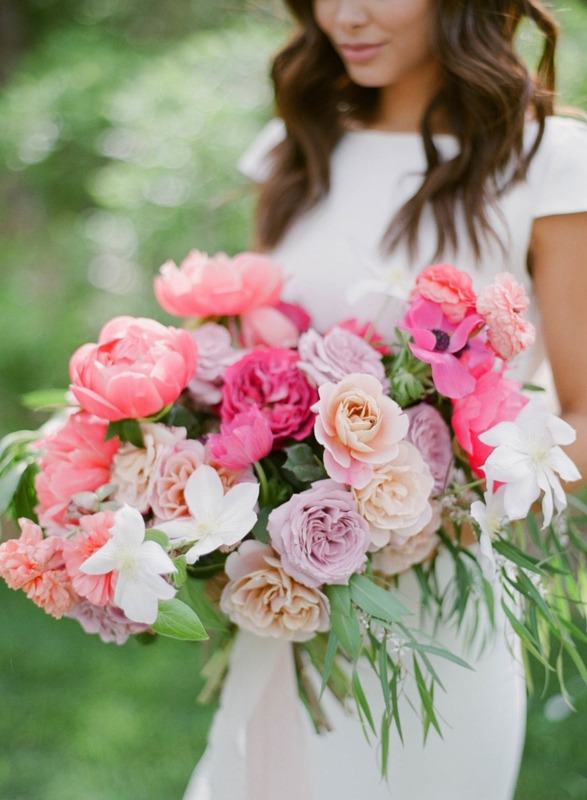 If you're a bride on a budget, this is definitely for you. 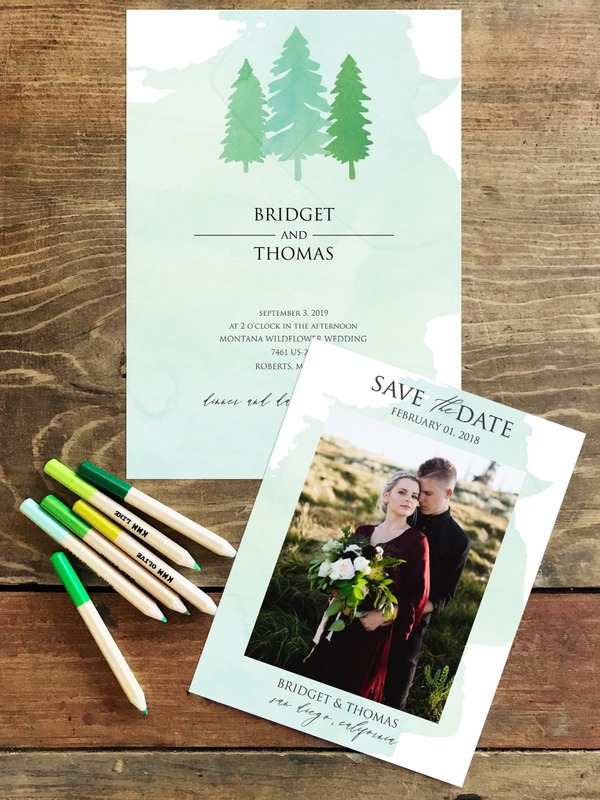 It's completely free to generate all your wedding invitations, save the dates (you can even upload photos), table numbers, menus and more. It's all there and it's ALL FREE. This is where you'll find our BRIDE-FAMOUS Dino Tee, $10 Totes and 20 for $100 Totes. 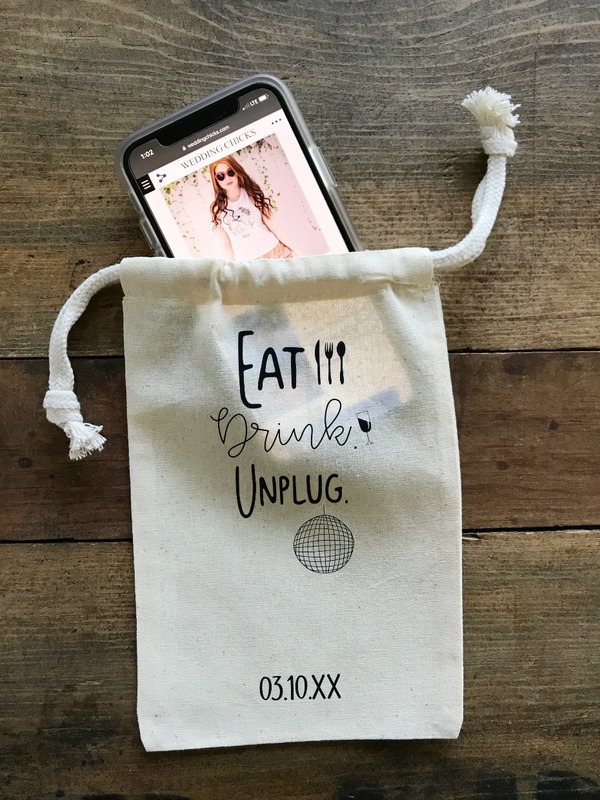 We also just introduced Cell Phone Bags to ensure that your wedding is UnPLUGGED. 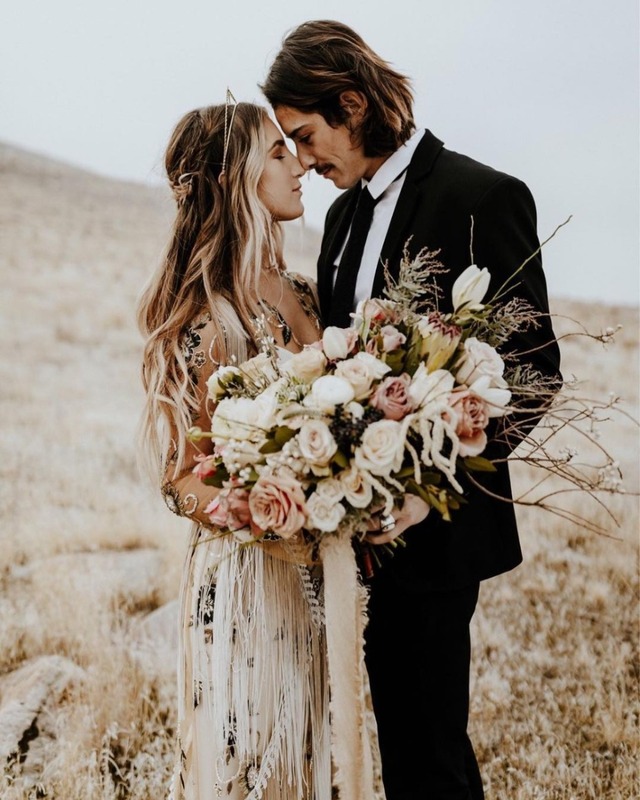 Just in case you missed the previous week's posts - but sure to head over to check out a Wedding Makeup Tutorial, How To Style Your Wedding AND if you are just about to make the big move to live together, definitely check out Cohabitating To-Do: Set Up Utilities. Don't forget to Subscribe to Jamie's YouTube Channel!